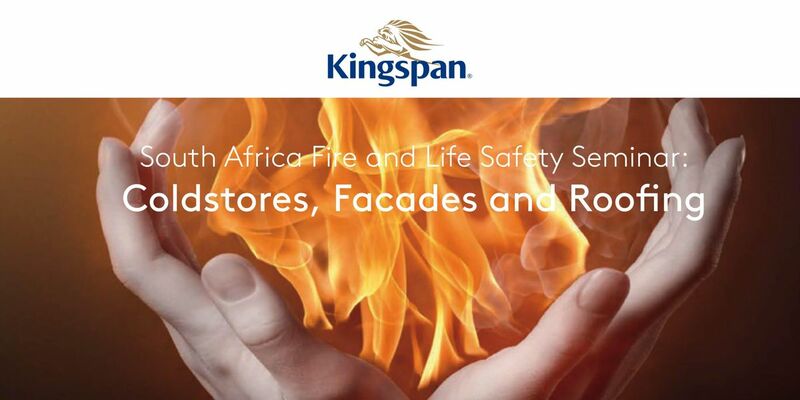 Kingspan Insulated Panels is proud to announce its first South Africa Fire and Life Safety Seminar: Coldstores, Facades and Roofing. 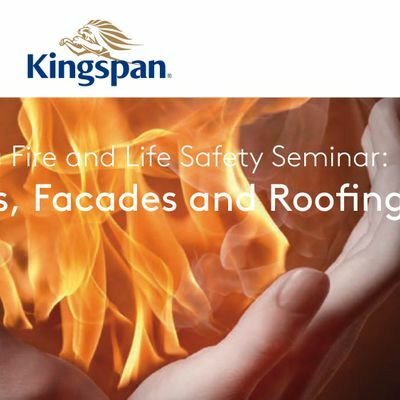 Come join us at the iconic Four Seasons Westcliff in Johannesburg on 11th of April for an informative and eye opening seminar where you'll be able to witness live fire demonstrations on insulated wall panels. Live Fire Demo on various panel cores. See how EPS, PUR, PIR cores and Kingspan's Quadcore Panels perform when exposed to fire. The seminar is complimentary for architects, consultants, contractors, engineers, coldstore and warehouse owners, developers, operators to attend. However the seats are at a fist come fist served basis until capacity is filled. The organizers reserve the right to allocate these complimentary seats at discretion.